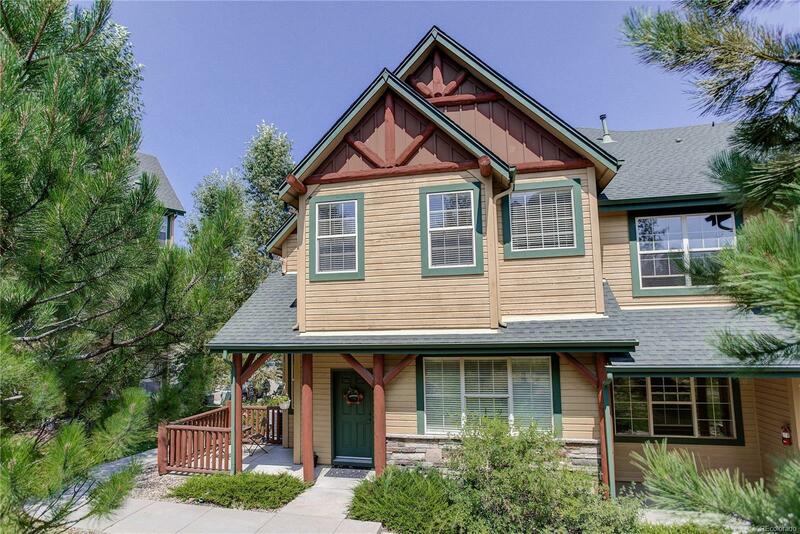 Spotless 2BR/3BA Town Home in sought after Elk Trail at the Ridge. This is an End Unit that does not face the parkway! Inviting Front Porch opens to the Main Level that features a bright, open floor plan. 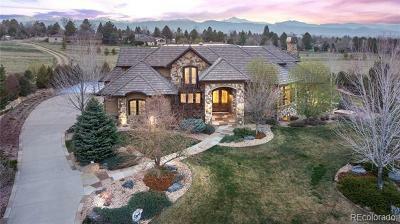 High Ceilings, Large Living Area with cozy Gas Fireplace & Custom Built-In's. The beautiful Kitchen boast Slab Granite Counter Tops with Tile Back Splash Accents. Custom Cabinets with Pull-outs. Quality Appliances. Pantry and Hardwood Floors. Spacious open Dining Area & Breakfast Bar too. Nice Half Bath and Laundry complete the main level. Upstairs you'll find a light & bright bedroom. Perfect Full Bath with custom touches. And the Master Suite with Chapel Vaulted Ceilings, Walk-In Closet and Spa-Like 5-Piece Bath with Garden Tub! Downstairs off the garage is the mud room and additional storage room. The garage is extra deep and finished. This unit also has Central Air Conditioning. The manicured grounds puts this home in a park-like setting. This one is Move-In Ready and a Must See!